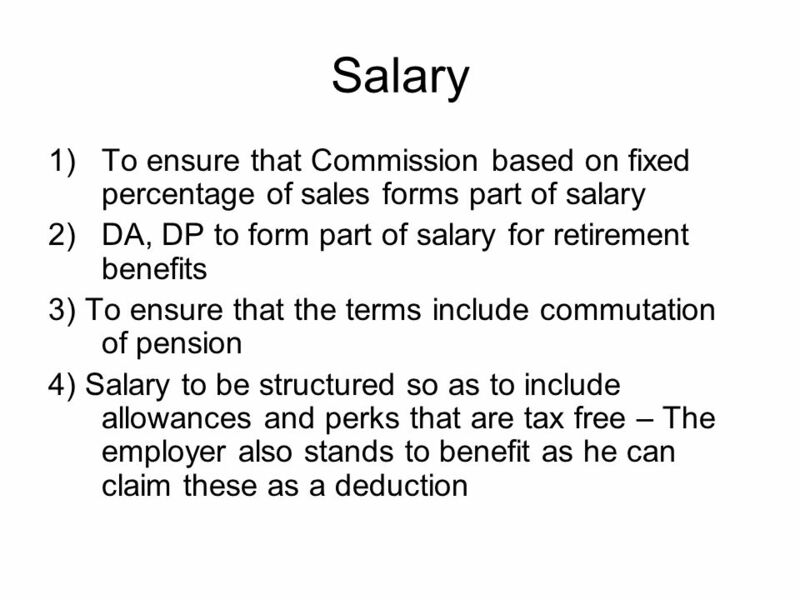 TAX PLANNING HINTS ICWAI MODULAR TRAINING. 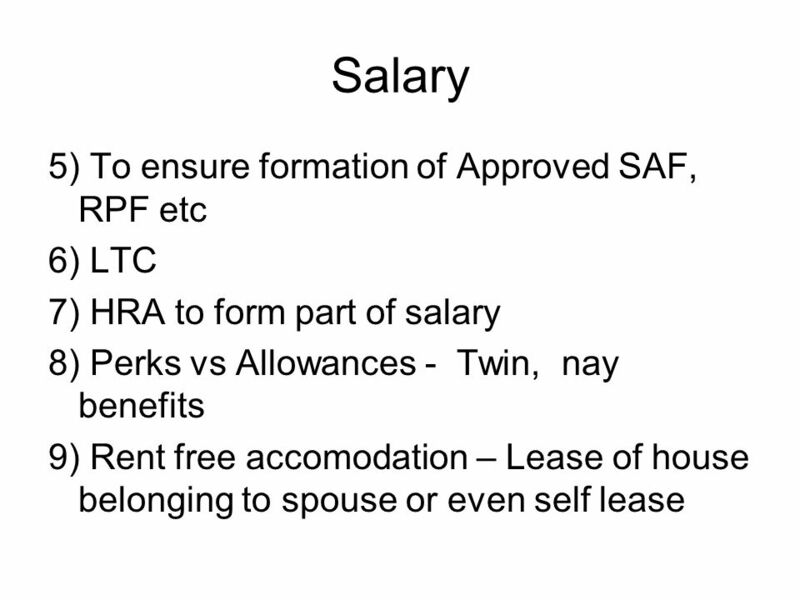 Salary Hall marks of good tax planning under this head are a) Ensuring that what the employee takes home is. 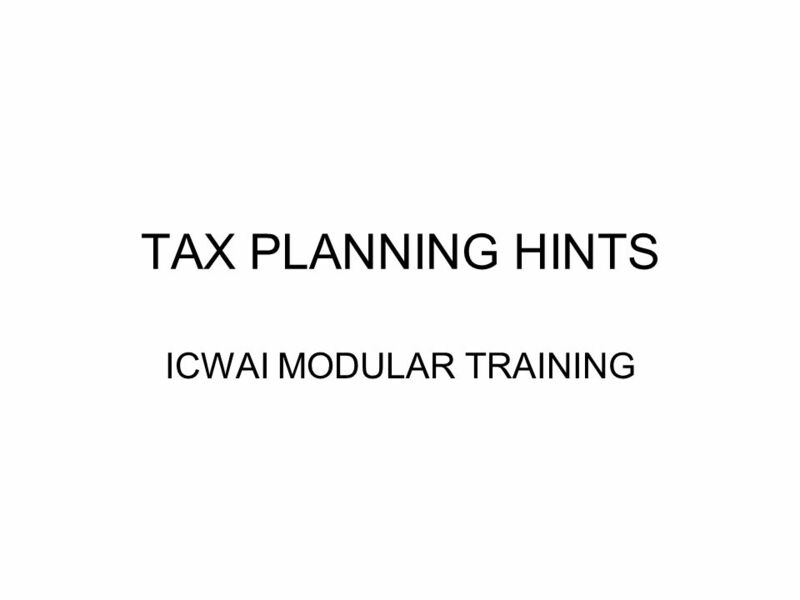 Download ppt "TAX PLANNING HINTS ICWAI MODULAR TRAINING. 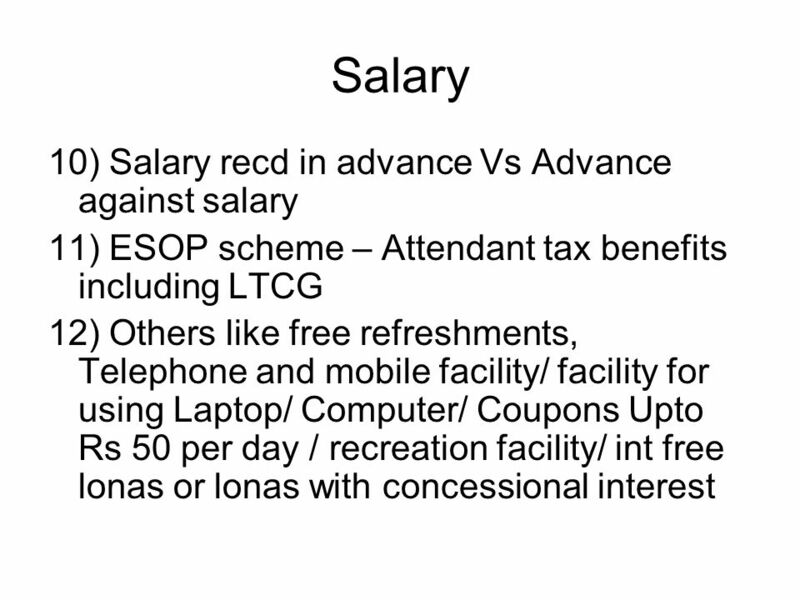 Salary Hall marks of good tax planning under this head are a) Ensuring that what the employee takes home is." 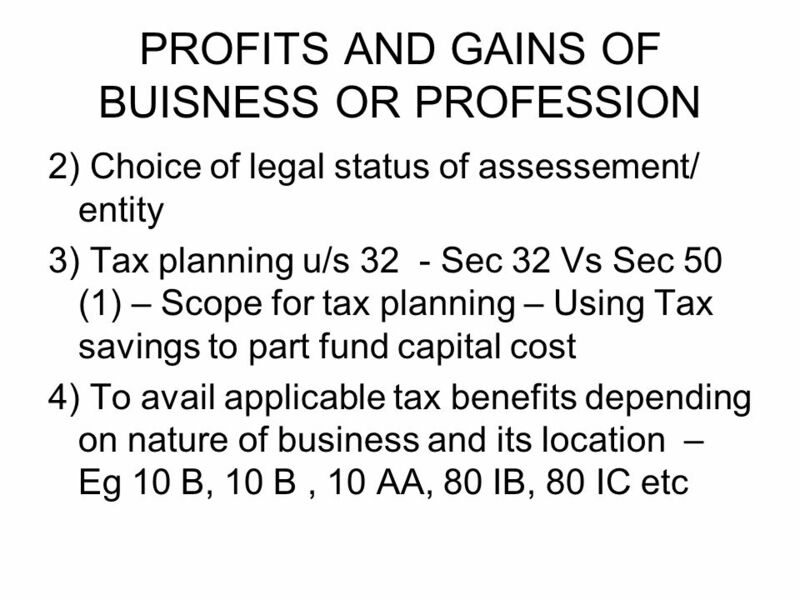 Year End Tax Tips for Business Owners Tax Management is very critical, especially for small and medium-sized business. 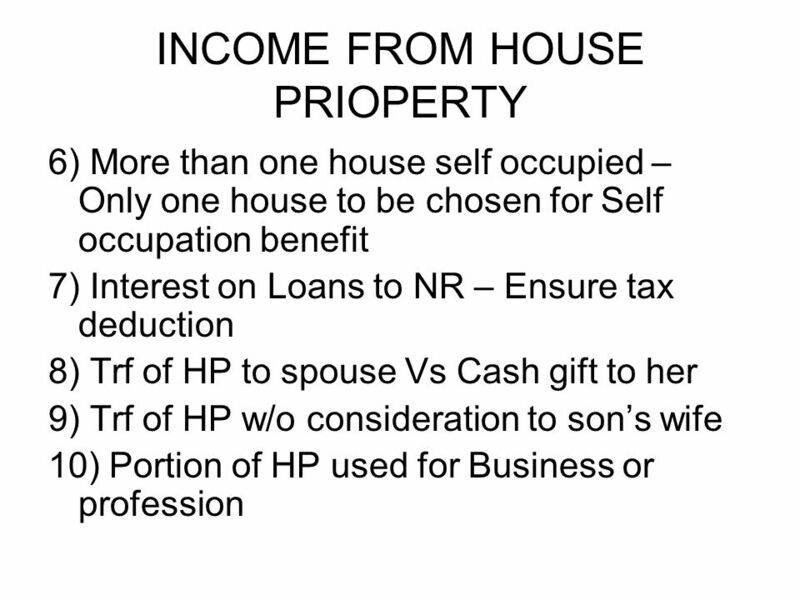 This presentation will provide. 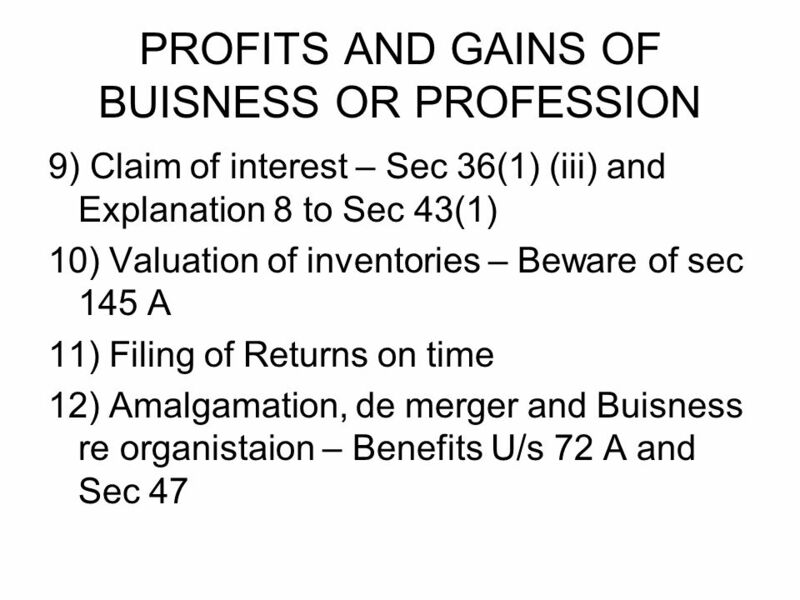 Module 6 Entity Formation and Start-up. 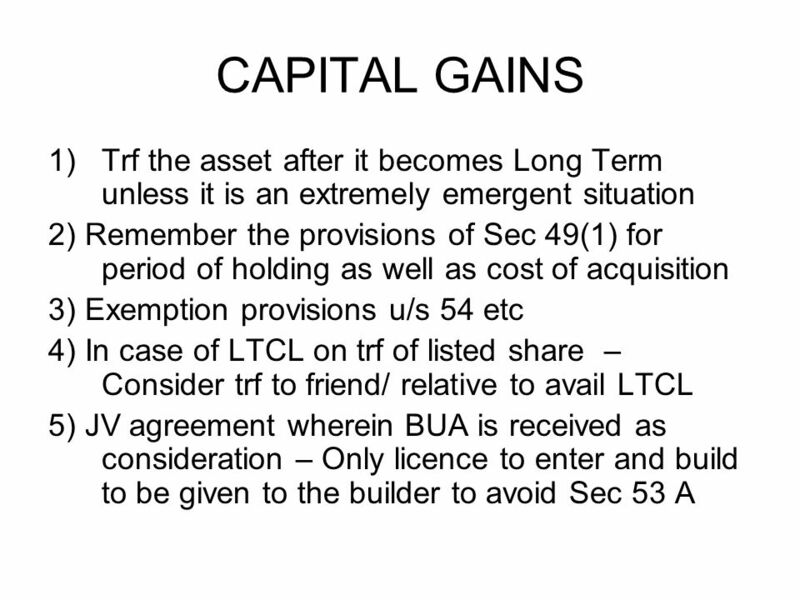 Module Topics n n Transferring assets to a business: general concepts n n Creating the corporate capital structure. 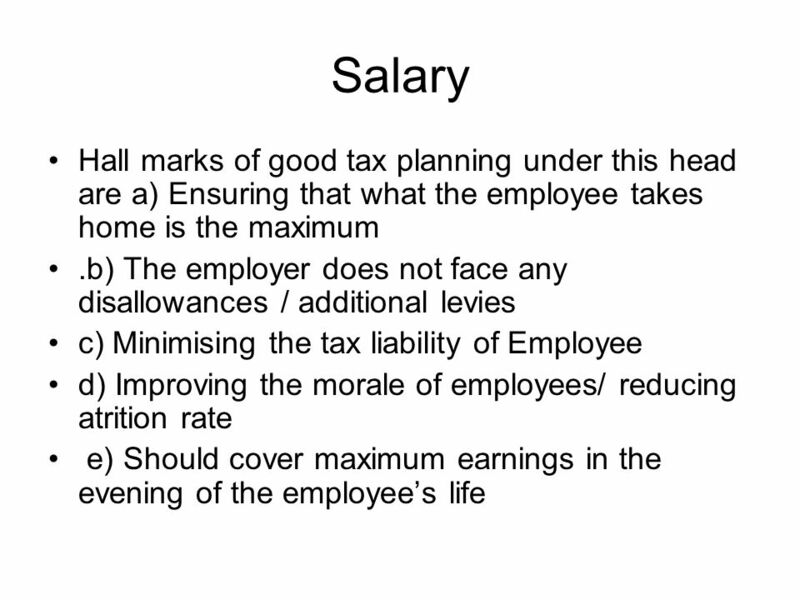 University of Portsmouth Personal Finance for Accountants (U13763) Lecture 6 Personal Taxation. 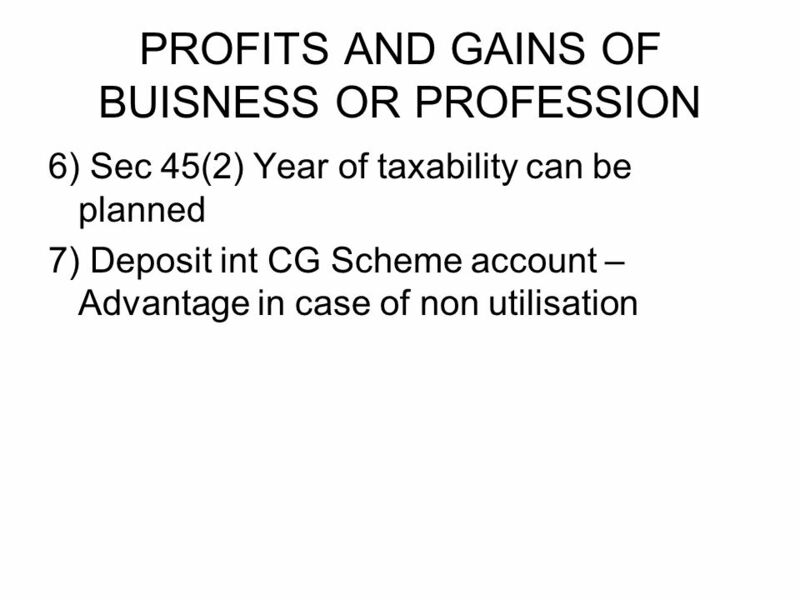 Federal Income Taxation Lecture 6Slide 1 Taxpayers using the Cash Method of Accounting  Only assets actually received during the calendar year are taxable. 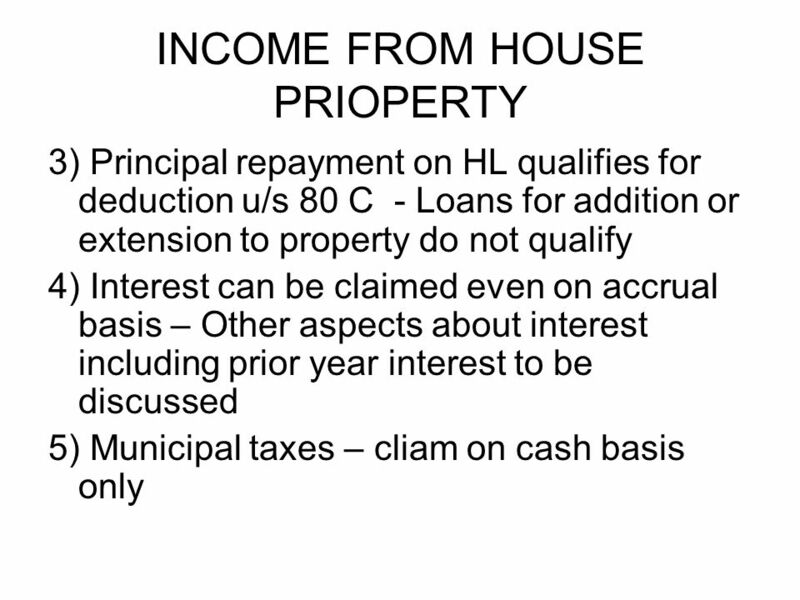 An Independent Member of Baker Tilly International 1 IC-DISC Interest Charge – Domestic International Sales Corporation & Federal Tax Kevin Heyde, CPA. 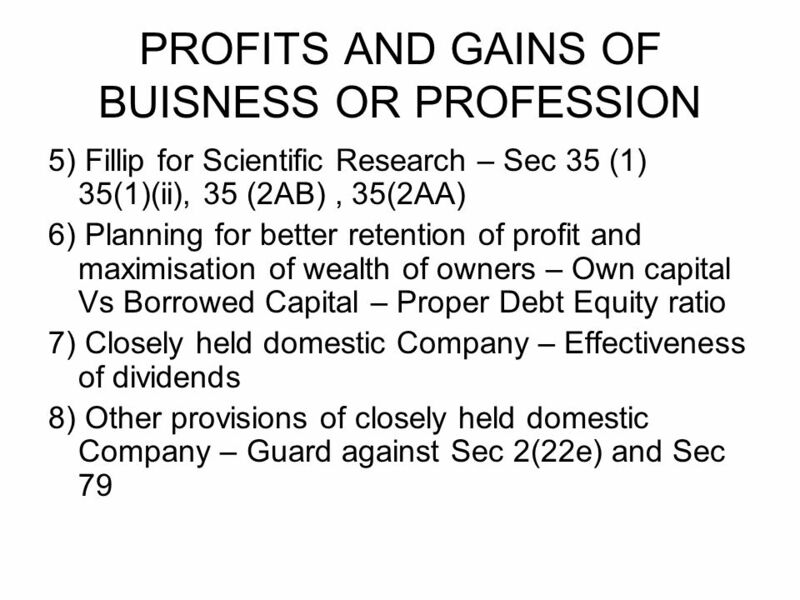 Helping colleagues to identify planning opportunities from a complex fact-find Jane Gow FPFS Chartered Financial Planner 75point3 Chartered Financial. 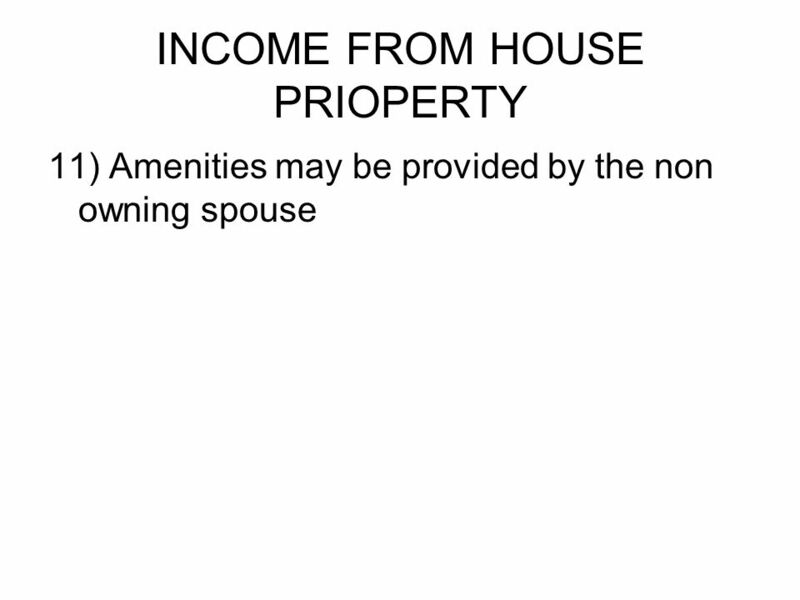 Real Estate Investment Chapter 8 Single-Family Dwellings and Condominiums © 2011 Cengage Learning. 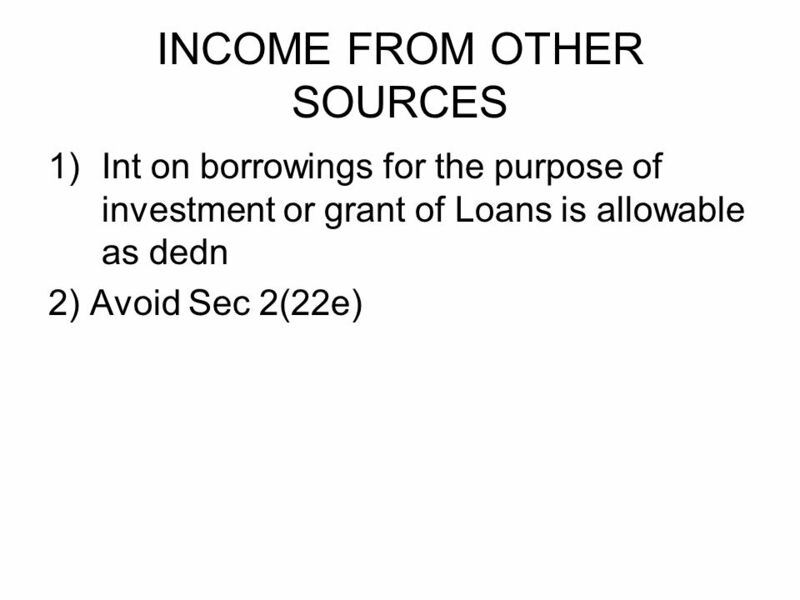 Saving & Investing Achieving Financial Success. What does it mean? 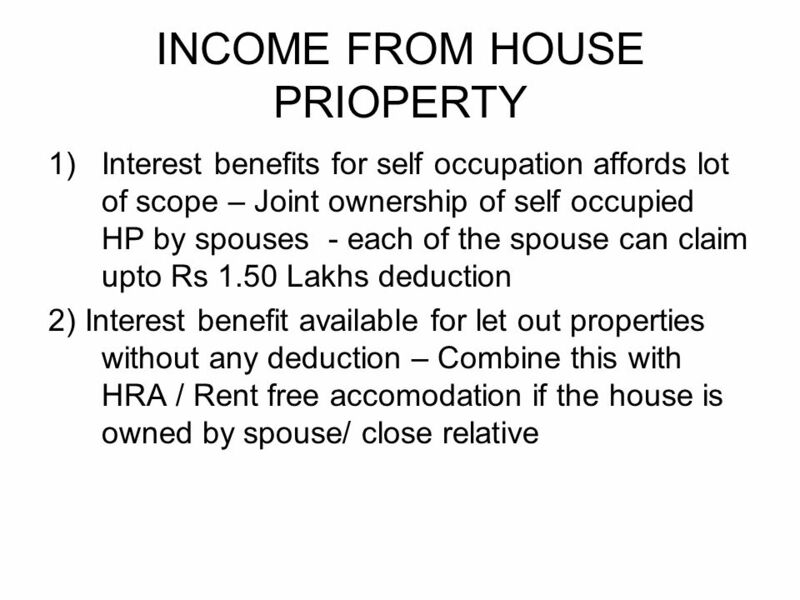 Saving  Putting money aside for future use Investing  Using money so that it earns.